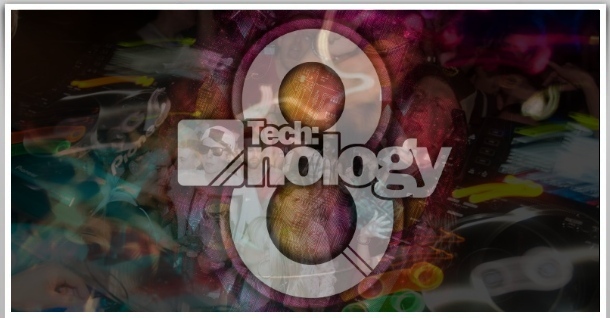 A big big shout out to everyone who made it to Hidden to celebrate 8 years of Tech:nology sound. What a great way to kick off 2013! 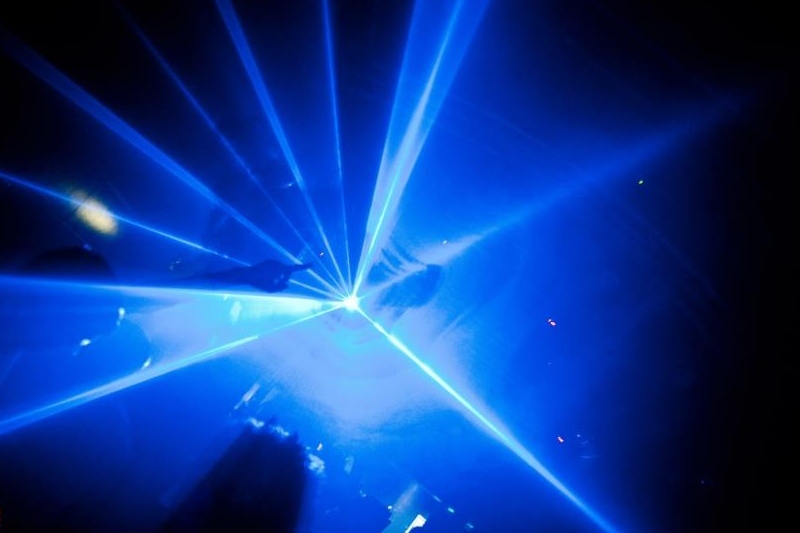 8 hours of quality music in the main room demonstrating the best there is in Drum & Bass. Now that we've set the tone, watch out for more Tech:nology events in 2013! With thanks to Apps Photography. View the full gallery of photos on Facebook.